Because Kame's catwalk and smirk need to be documented! 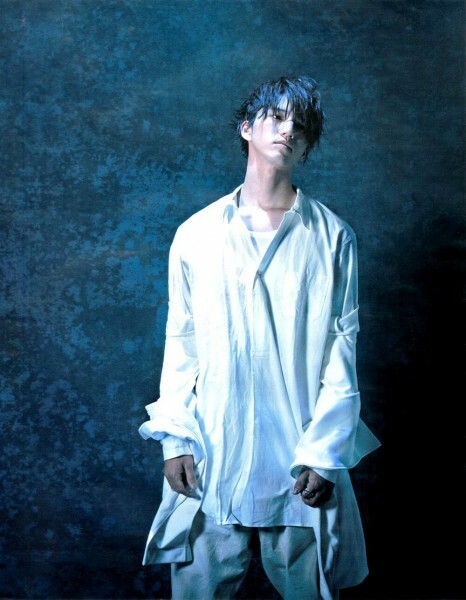 and because too, Junno needs to be Big, Broad, Proper and BEAUTIFUL on my page. 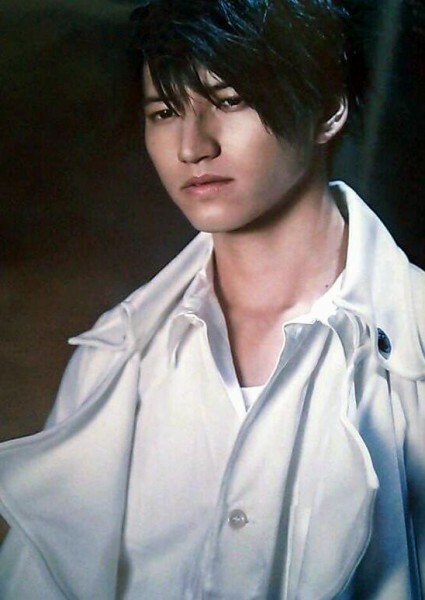 Junno's pictures!!!! Wow! Dark & misterious. I love his smile, makes you always happy but these pictures are great. btw, what's this about Kame not being to regain his weight for Joker Game? Not for Joker game, for his other movie about baseball. He said that in his radio show. The man looks in goods indeed! Speaking of new hairstyle.... junno's perm! Want to see it! junno's perm! Want to see it! I think it was only this morning while looking at Sunday's gospo screencaps, I really noticed how similar Kame's cut is to Levi's. What really made me laugh was that even the shave at the side was soooooo Levi!